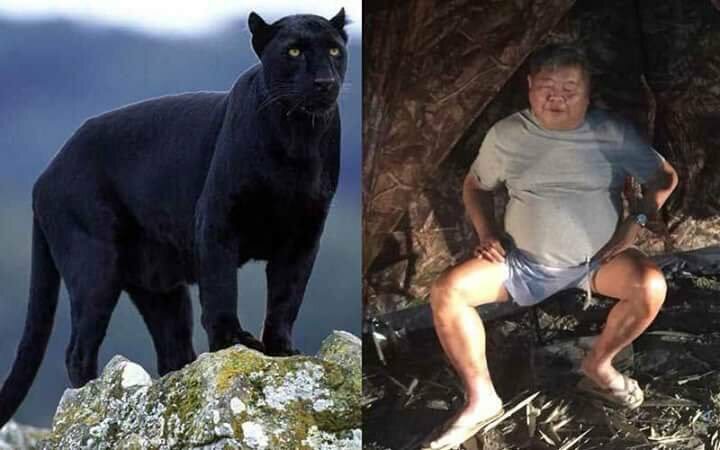 Thailand’s Office of the Attorney-General said they are considering appealing a recent ruling that found Premchai Karnnasuta, the managing director of Thailand’s largest construction company, not guilty of poaching a rare black panther. Premchai was found guilty on weapons charges and two-thirds of the poaching charges under the Thailand Wildlife Protection Act but was cleared of the most significant charge of killing the panther. In total, he was sentenced to 16 months in prison this week and ordered to pay 2 million baht in damages. The carcass of the black panther found at the scene was pinned on Premchai’s three accomplices in the poaching scandal. Acting as the public prosecutor in the case, the Office of the Attorney-General reserves the right to appeal the case within one month. On top of that, Thungyai Naresuan Wildlife Sanctuary chief Wichien Chinnawong, who is responsible for the area the poaching occurred and made the arrests, also said the sentence for Premchai was too light and he is considering an appeal. 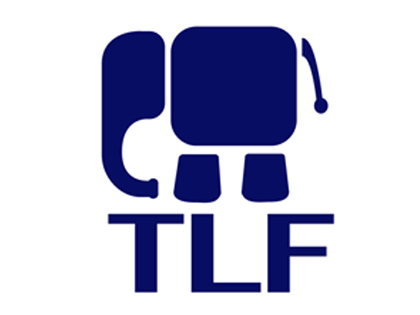 According to Thai attorney Jitsopin Narrasettapong, wealthy Thais have long poached rare and protected species only to get a slap on the wrist or off Scott-free, so even a 16-month prison sentence is a step in the right direction.